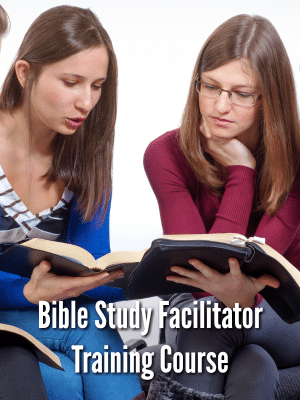 Today I’ve got a great icebreaker game idea you can adapt for the end of a Bible study, small group study, or retreat. 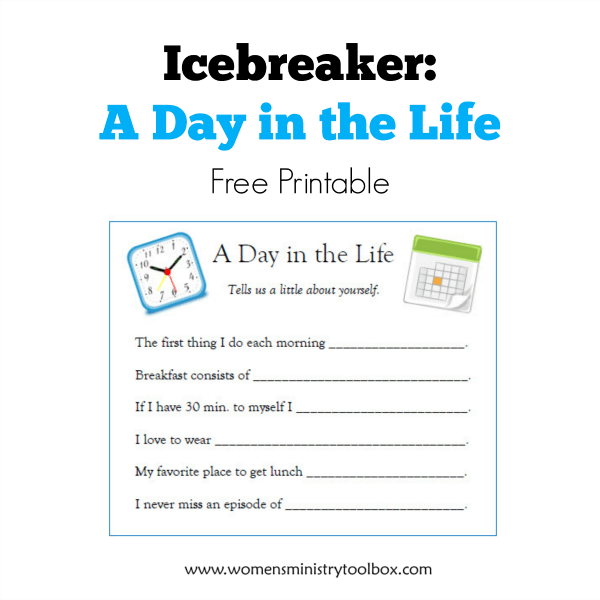 I’m always on the look-out for a fresh icebreaker to add to my toolbox. 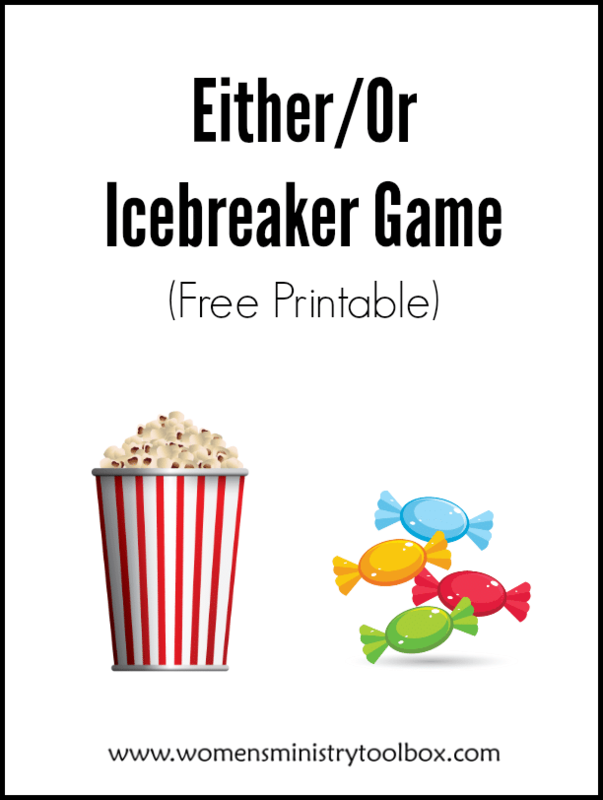 This Either/Or Icebreaker game is quick, easy, and great for all sizes of groups. According to the research reported in Barna Trends 2017 (affiliate link) 1 in 5 adults regularly or often feels lonely (pg 112). 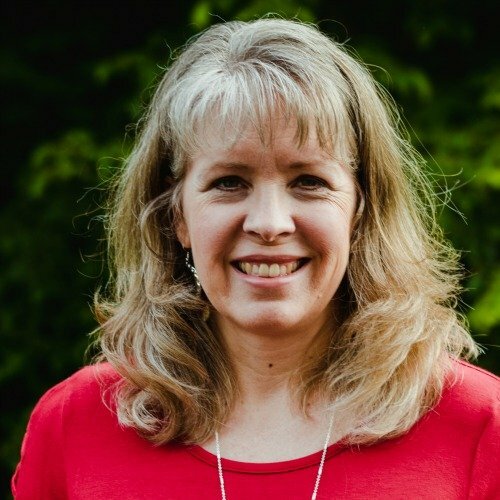 And when “nearly half of women (43%) say they do not feel any emotional support at all from church” (pg 153) we can assume that loneliness is a church problem too! 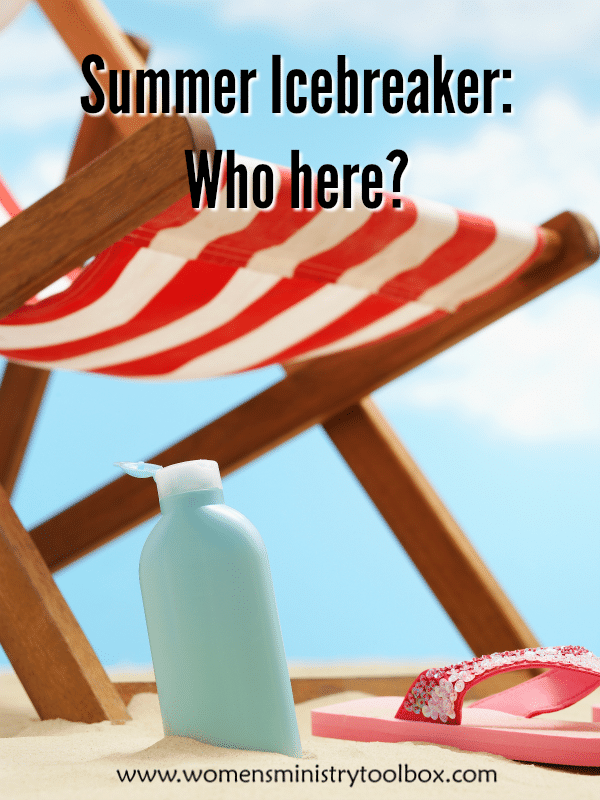 Modeled after the popular icebreaker “Who here?” this summer version allows your group to bond over favorite summer activities and foods. 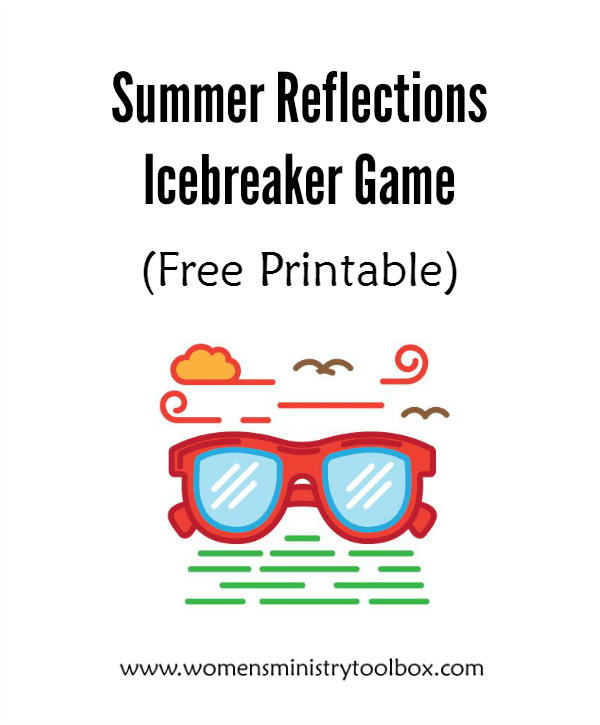 I recently reorganized the Icebreakers & Games page which lists all of my icebreaker games by holidays, theme, or season. 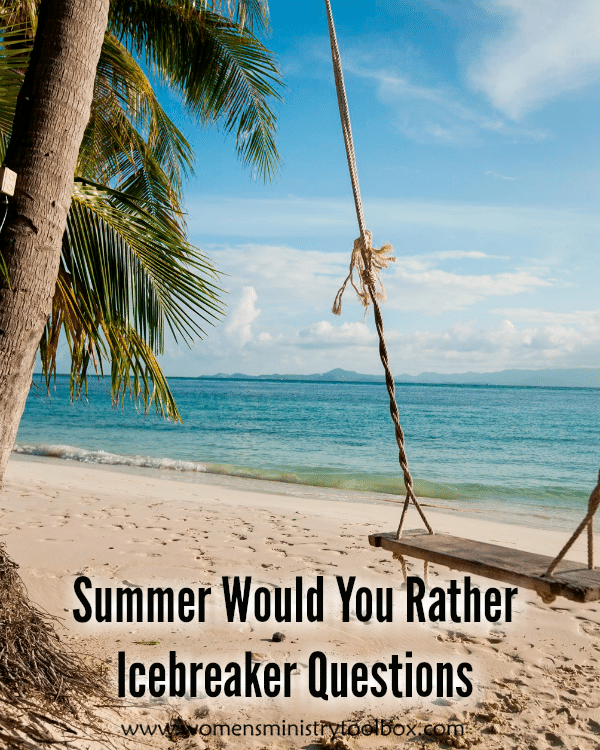 That simple task brought to light my small supply of summer icebreaker games. 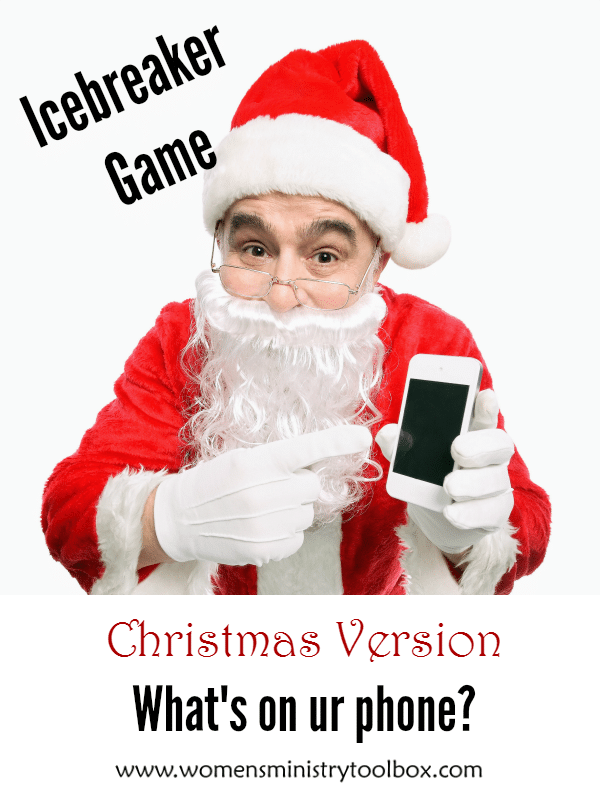 Christmas Version: What’s on ur phone? 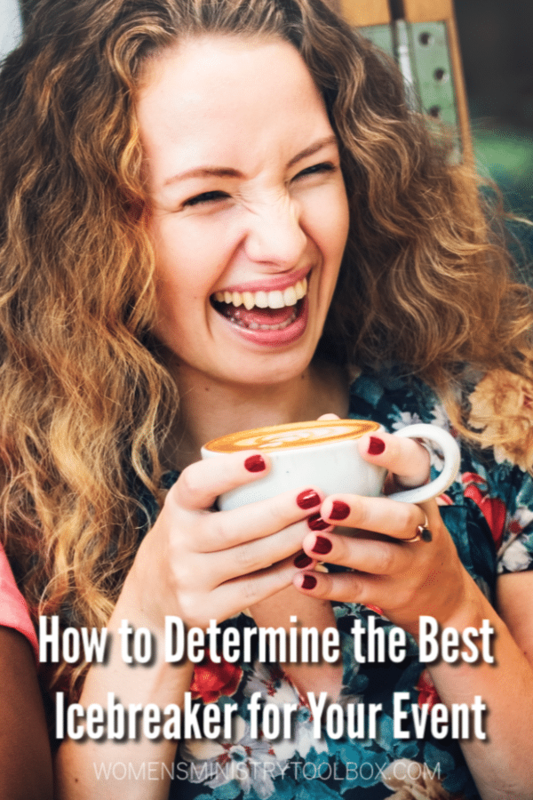 Last week I shared a brand new, created just-for-you, icebreaker called “What’s on ur phone?“. I thought it would be fun to come up with a Christmas version too! 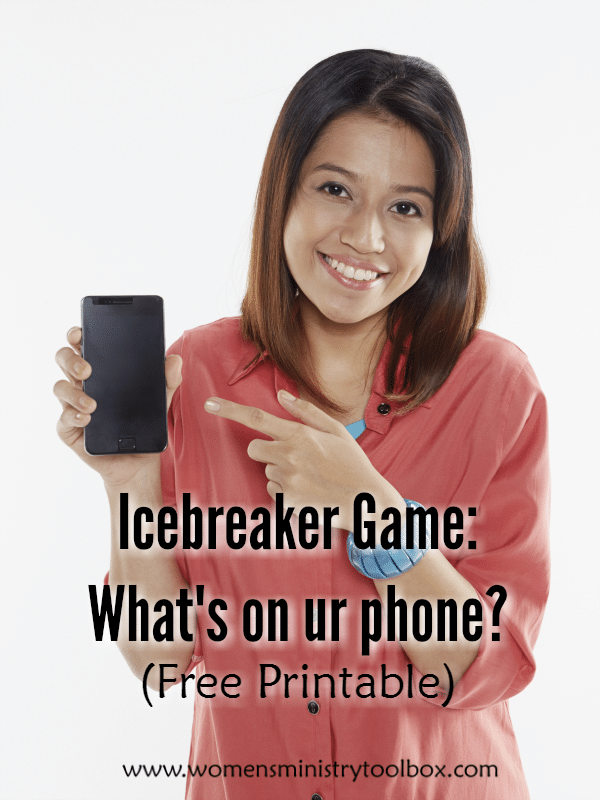 Icebreaker Game: What’s on ur phone? 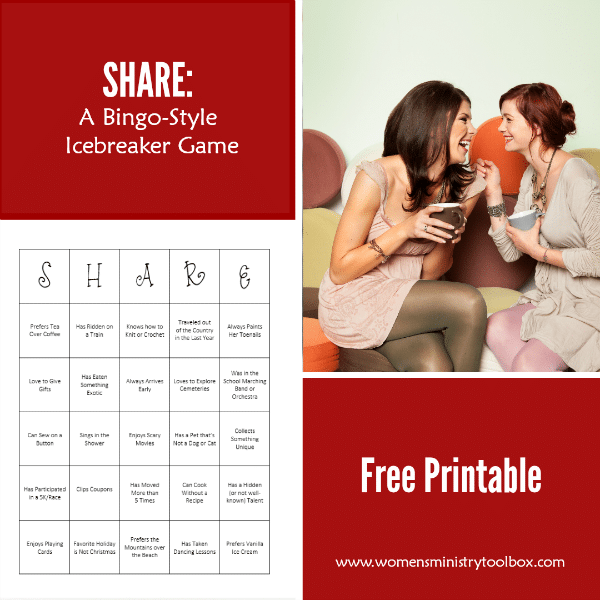 Back in the day there was an icebreaker game called “What’s in your purse?” It was a fun game but it no longer works at most women’s ministry events. Have you noticed? A lot of your women aren’t carrying purses anymore. 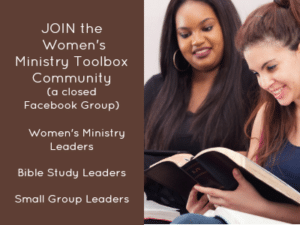 As we launch new Bible studies, small groups, Sunday School classes, and fall women’s ministry events, it can be fun to take a few moments to reflect on the things we did this summer. 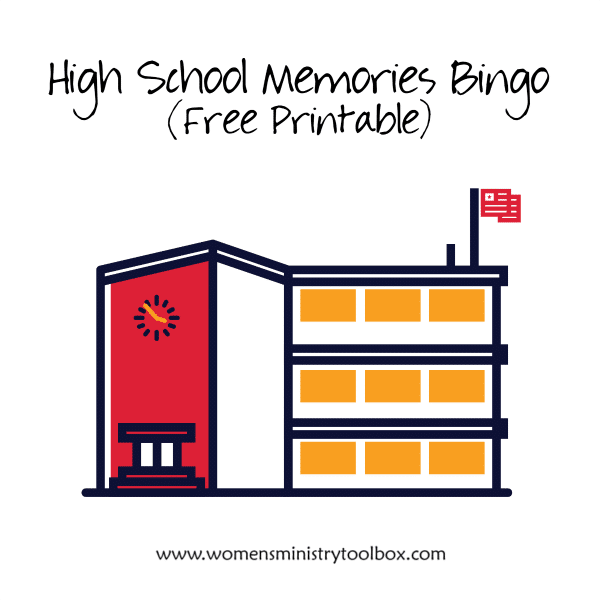 Perfect for fall or anytime of year, this original High School Memories Bingo game is the perfect icebreaker for your women’s ministry fellowship, Bible study kick-off, or small group. 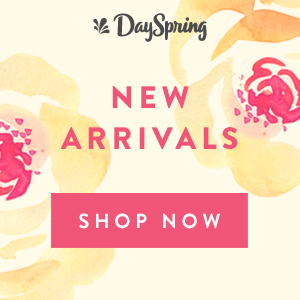 How we spend our day says a lot about who we are. 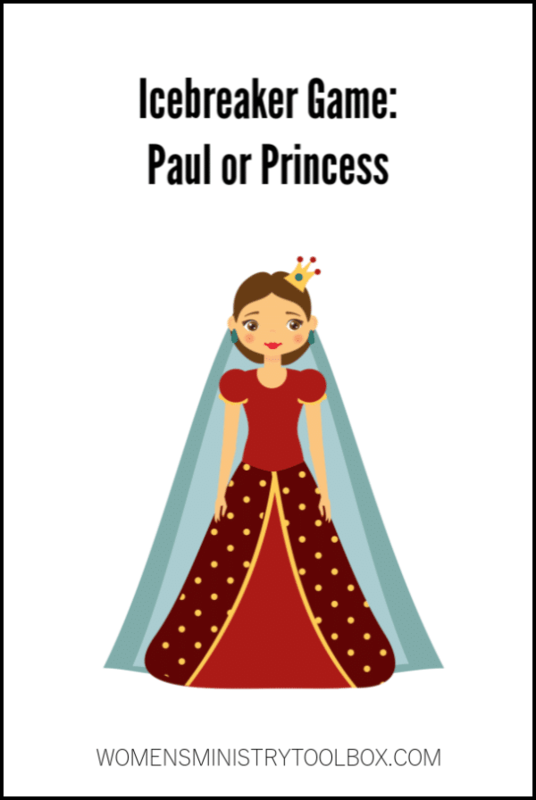 While we may not be able to spend the day with every member of our women’s ministry team, small group, or Bible study, we can use this game to get a glimpse of what a typical day in their life looks like.